Hereafter you can see working premium accounts that shared with you our visitors and posters. For another free accounts go back in a several days. 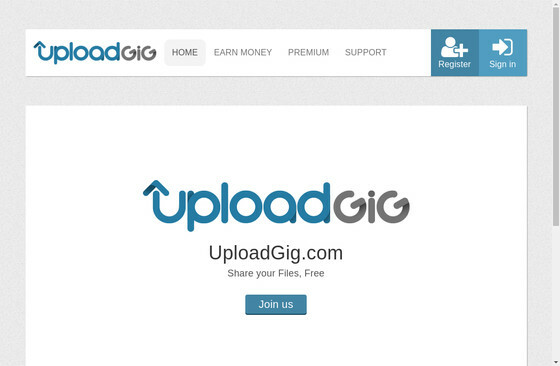 If you don’t want to wait, take advantage of this login and download or upload all files you want!